George Bellu (February 20, 1828 - January 26, 1894) was a Romanian aristocrat, art collector and protector of the Impressionists. He left Romania in 1851, attracted to the art and culture of Paris. He would therefore discover France when the country was under the Second Republic and then under the Second Empire, and decided to stay there for good. His new name would thus be Georges de Bellio. 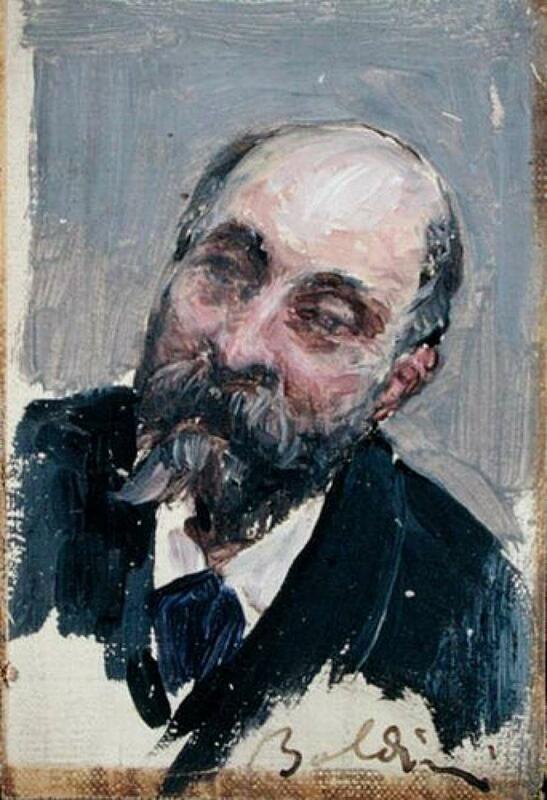 In Paris, he became a homeopathic physician, he worked at the Hahnemann Hospital in Paris, and he was a member of the Société Médicale Homeopathique de France. Georges de Bellio came from a rich family, so he had the means and time to dedicate himself to his greatest passion - art collecting. At an early stage, this collection was fascinating mainly due to it's eclectic nature, as Georges de Bellio seemed to try to learn everything there was to know about art and to find those themes and artists that pleased him the most. He was one of the best collectors of the 19th century, managing to amass a huge and varied collection, that brought together impressionist, 18th century French, Italian and Flemish works, of great quality and finesse. After a short while, the collector discovered with awe the works of contemporary artists, mainly the Impressionists, which suited his taste just fine. 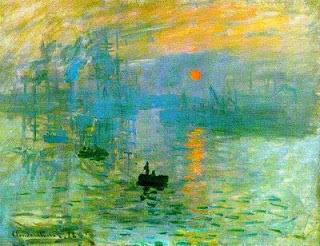 In time he even became a friend and enthusiastic supporter of artists like Renoir, Sisley, Pissarro, buying several canvases directly from them and "hunting" their best works at exhibitions and auctions. 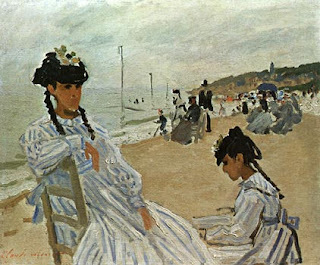 He began to buy paintings by the then unknown Impressionist School, and he had paintings by Pierre Auguste Renoir, Edouard Manet, Claude Monet, Berthe Morisot, Alfred Sisley and Camille Pissarro in his collection. Not doubt some these paintings were given in lieu of payment for his homeopathic treatment, a common practice at the time, but Bellio often paid for paintings to help out these struggling painters when they were close to destitution and he would frequently treat them as patients for no fee at all. 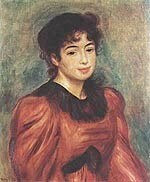 Giovanni Boldini painted his portrait in 1894, and Pierre Auguste Renoir painted his daughter Victorine de Bellio in 1892. Georges de Bellio was, above all, the first amateur to be a part of the so-called Impressionist art collectors, alongside Caillebotte, Duret and others. Over time, the sheer number of works in his collection surpassed the space that he had in his small apartment. So the passionate collector was forced to rent a small shop, where he exhibited the works of his favorite artists to his friends - Sisley, Monet, Mallarme, Geffroy and others. Most of these works were later donated to the Fine Arts Academy in Paris in 1957, by the artist's daughter. The painting itself is not signed .. But the " plaque " on it is inscribed the name " Manet " . the Queen of Egypt and mother of king Farouk . Copyright © 2008 True Romania. All Rights Reserved.